It features a rectangle shape. This kitchen sink is designed to be installed as a drop in kitchen sink. It is constructed with stainless steel. 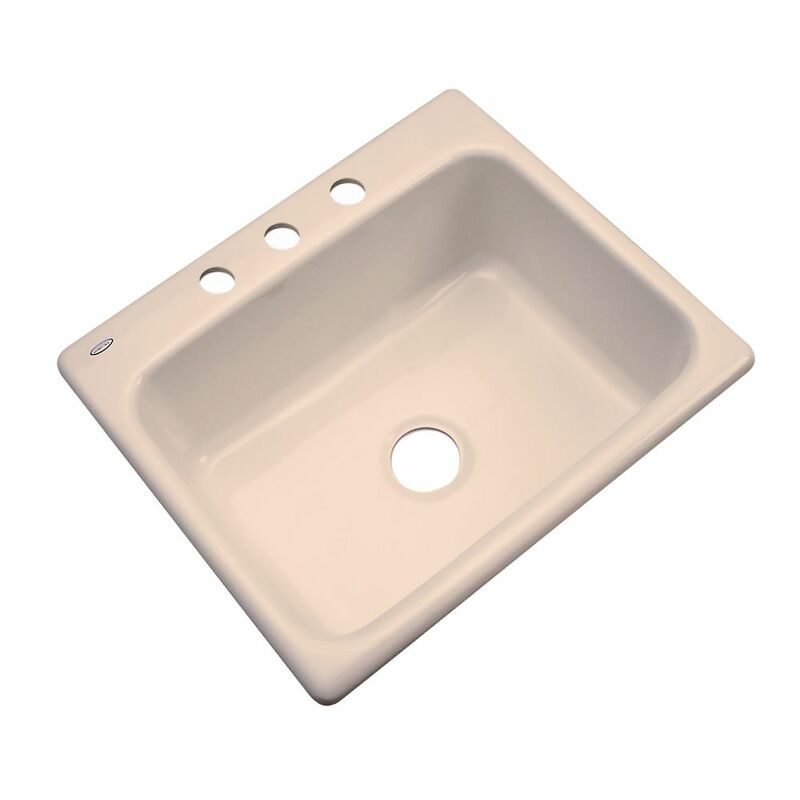 This kitchen sink comes with a stainless steel finish in Chrome color. This modern kitchen sink product is CSA certified. It is designed for a 1 hole faucet.